Traditional psychotherapy has been around since the 19th-century and the benefits are now well established, having been researched over many decades and verified by dozens of studies. Online therapy is much newer, however, and scientific inquiry into its effectiveness is only just beginning to catch up with the technology. We’re dedicated to pioneering new ways of delivering life-changing interventions that align with the latest science and established consensus. Not only is it critical to understand the hows and the whys of psychotherapy, but we’re also partnering with experts and researchers from Columbia, Duke, and Yale University to discover who benefits most from online therapy. The following provides an overview of the latest research into online therapy’s efficacy and how it helps users overcome mental health challenges and live happier lives. There has been a surge of interest in online therapy from the scientific community and we’ll update these resources as additional studies are published. The majority of findings show that online therapy reduces the symptoms of mental illness and helps users improve the quality of their lives. Online therapy is not attempting to replace the in-person dynamics between therapists and client. The results of this recent study do, however, show that Talkspace online therapy can be a great fit for many people. In collaboration with a Columbia University researcher, Talkspace published a high-impact study — one of the first of its kind comparing online and brick and mortar therapy — in the Journal of Telemedicine and e-Health. The study showed Talkspace to be highly effective and comparable to traditional therapy. Talkspace also generated greater satisfaction in terms of its delivery, its accessibility, and affordability compared to traditional therapy. thought Talkspace was as effective or more effective than traditional therapy according to the Journal of Telemedicine and e-Health study. 88% said Talkspace was more affordable than traditional therapy over a four month period. thought Talkspace to be more convenient than traditional therapy. Talkspace is committed to advancing the science behind delivering the highest quality mental health care. 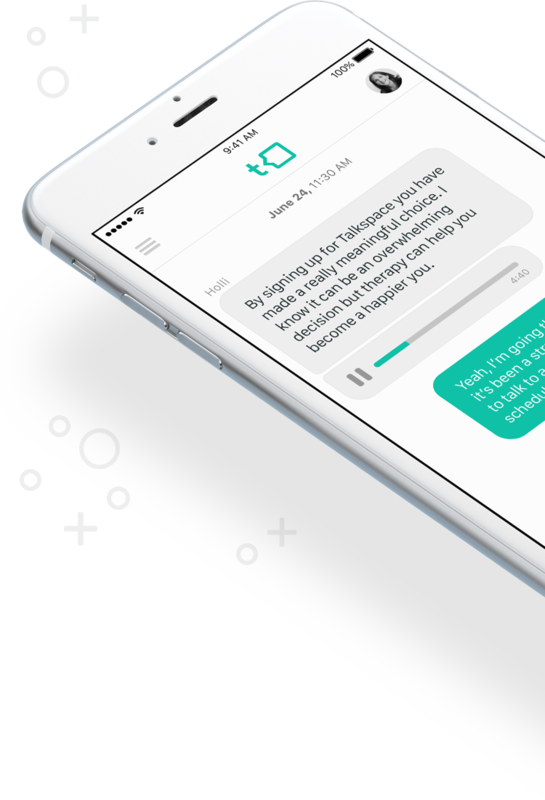 We’ve teamed with researchers to study how Talkspace Unlimited Messaging Therapy significantly reduces depression and anxiety symptoms. The results of the study on Symptom Improvement and Productivity led by a researcher from Columbia are summarized below. 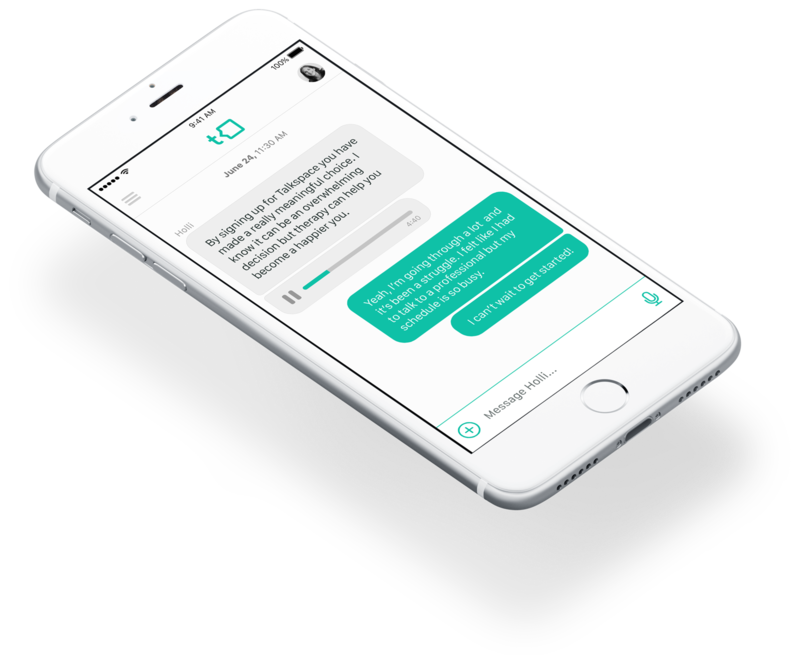 In another study partnering with Columbia University on the Treatment Effectiveness of Asynchronous Text Therapy for Depression and Anxiety — also surveying more than 1,800 Talkspace clients — it was found that Talkspace can improve how people cope with depression and anxiety disorders. These clients experienced significant improvement after both short time frames, 1-2 months, and longer time frames, 3-4 months. We’re devoted to pursuing cutting-edge scientific advances in the delivery of psychotherapy. If you’re a scientist or therapist interested in collaborating on in a research project, please contact our Clinical Research Department.